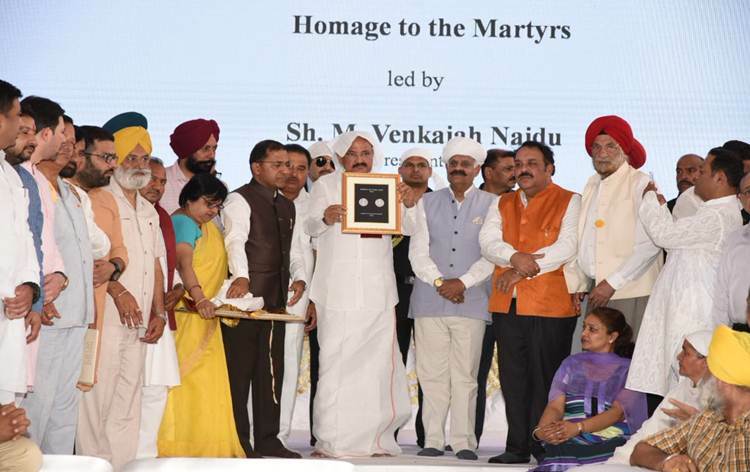 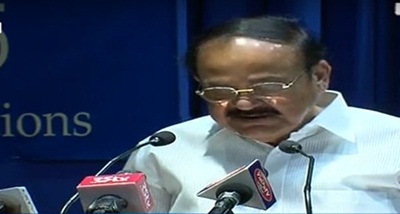 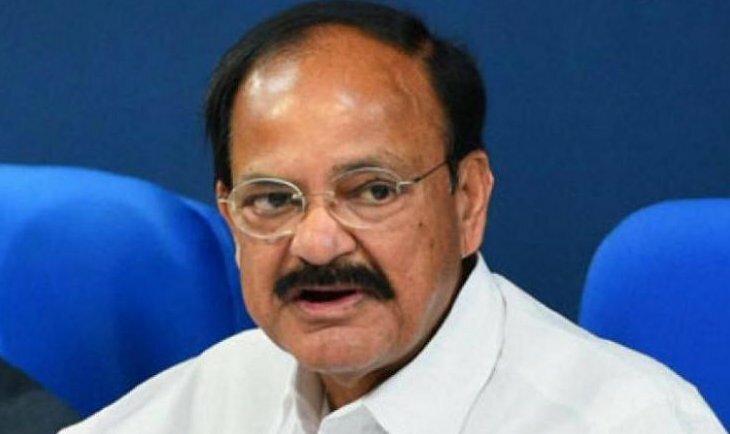 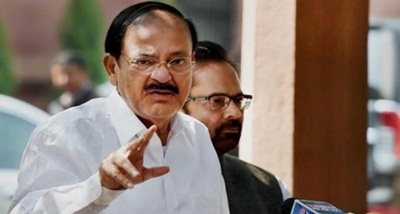 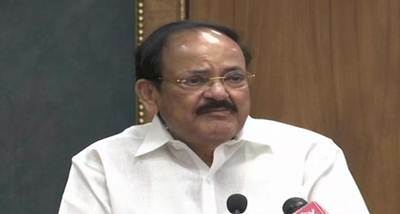 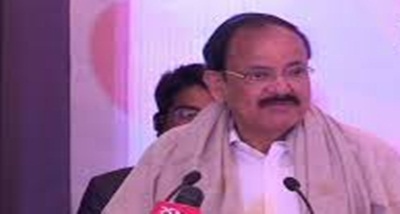 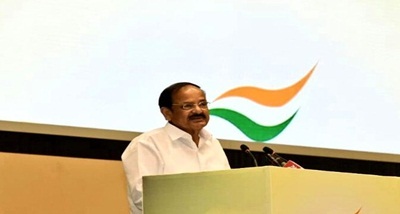 Vice President M Venkaiah Naidu has said, women empowerment is central to achieving the objective of inclusive, equitable and sustainable development. 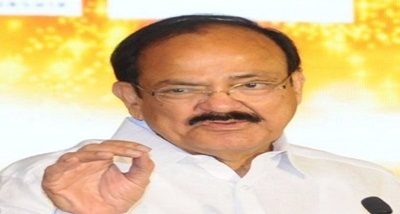 Mr Naidu said this while inaugurating a two-day international conference on Empowering women in New Delhi yesterday. 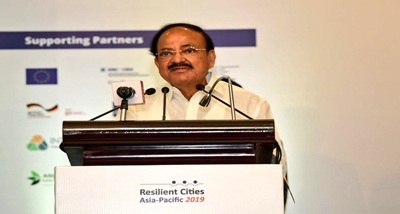 He said, women's active participation in decision-making has a positive impact on education, health, nutrition, employment and social protection. 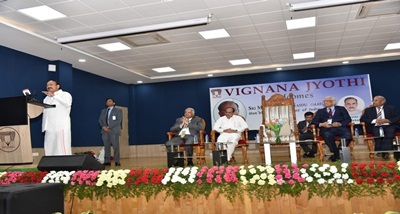 The Vice President also said, women empowerment has a multiplier effect not only on their own lives, but also on their family and society. 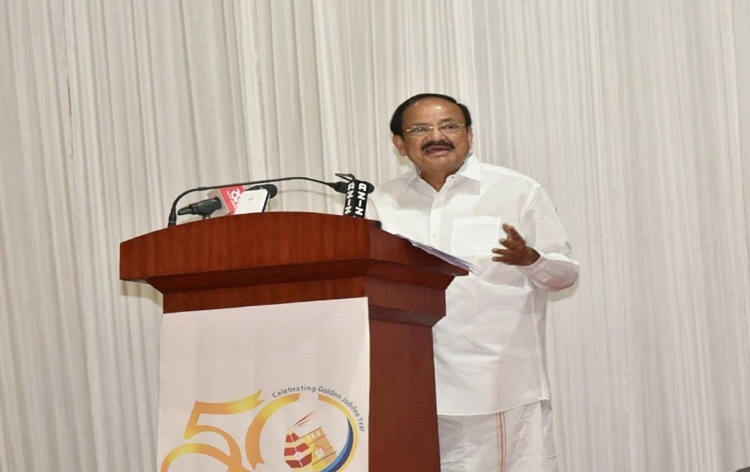 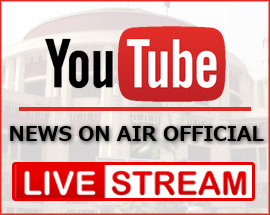 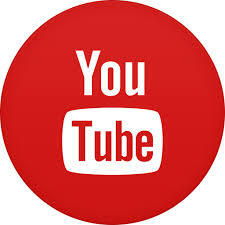 Mr Naidu asserted that mass media like cinema should play a critical role in empowering women and women should be given equal property rights.